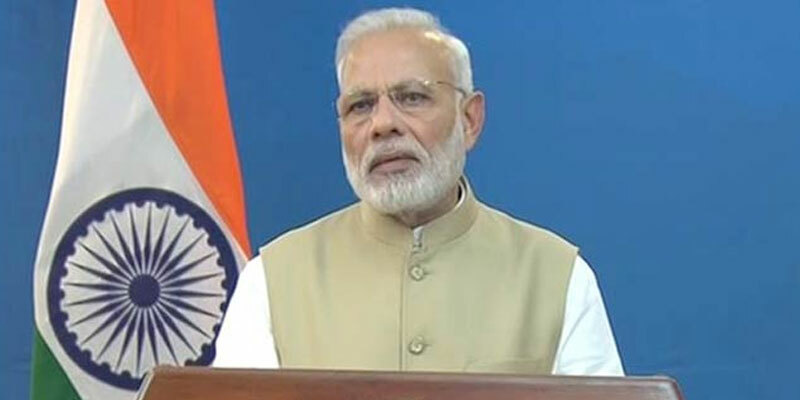 Indian Prime Minister, Mr. Narendra Damodardas Modi surprised the entire nation with his long but meaningful speech on the 8th of November where he disclosed the fact of demonetisation of the currency notes of INR 500 and INR 1000. As he mentioned, the procedure came into force with an immediate effect from the midnight of the similar day. To sum up, the complete speed was lasted for 40 minutes and it was delivered in Hindi and English. This bold decision, proclaimed by the Indian PM, has created a benchmark. It would never be an exaggeration to remark that the state-of-the-art declaration nevertheless stands for the general mass of the nation. However, there are several aspects, which acted as the driving force to take such step. Though its chief purpose is to assist the common Indian folks, there are some negligible hurdles for which the nation is going to face difficulties to some extent for the next few days. A clear analytical study will certainly reveal every single factor associated with the ban of Rs 500 and Rs 1000 currency notes. The sudden action was bestowed for taking a control over three negative quotients including black money, terrorism and corruption. India has already reached a level by being “world's fastest growing economy” but due to the extremity of black money supply, the nation could have lost this tag. Modi's sudden attack on the black money flow is totally meant to tackle that detrimental situation and on this move, he has successfully received the consent from the country's central banking authority, Reserve Bank of India. As the illegal money flow has risen its head and already started to affect the nation's economic development with its claw and paws, it was in high demand to uproot the adversity. India's black money market is equal to 20% of the total GDP. Not just that but also the level of corruption had constantly been increasing that needed to be halted at the crucial level. Continuous terrorist attack in the borders is another significant reason to make such movement. What is included in the action? This astonishing decision incorporates the following facets. Demonetisation of all Rs. 500 and Rs. 1000 currency notes. After the announcement, banks and post offices were closed on the very next day (9th November). It was stated that from 10th of November, individuals would be able to return those currency notes in the banks or post offices. People would be able to exchange maximum Rs. 20000 in a week. The limit of daily exchange would be Rs. 4000. Well, valid documents, bearing identity proof, would be needed at the time of returning and exchanging the notes. Indian citizens were given a time of 50 days to return the banned currencies. They were asked to return the money before 31st December. 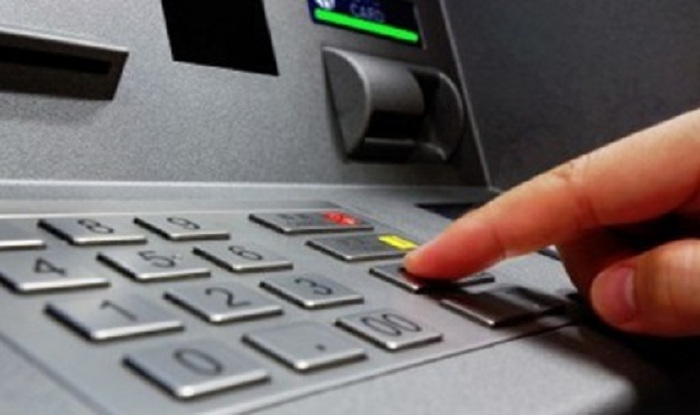 Daily withdrawal limit from ATM would be Rs. 2000. New version of INR 500 currency notes would be available. It was also cited that shortly, there would be availability of Rs. 2000 currency note bearing the image of Mangalyan Launch. Along with this, it was clearly informed that if any individual would deposit cash more than Rs. 2.5 lakhs without having proper income details, he or she would surely be penalised with 200% tax. That sudden action to prevent illegal money transaction put the people into trouble instantly. Quite naturally, they got perplexed though the future prospect would certainly be great. Limited cash, long queues, denial to accept the devalued notes in different significant grounds made them helpless to some extent. But, the government has done as good as possible to retain the balance. Still, it was a terrible daze to the black money holders whereas the honest persons would be able to have some sound sleep. That's the undoubted best part associated with it. The possible outcomes of the demonetisation is definitely going to put some impacts on the Indian economy and these are highlighted here. Until the new currency notes of Rs. 500 and Rs. 2000 circulate broadly, money supply is anticipated of getting ablated for short term. The process is expected to eradicate black money transaction and prevent financial backing for the anti-social activities including terrorism, smuggling, etc. Prices of the commodities are expected to fall down due to this move. It would be lowered because of restraint in demands. Property selling that incorporates cash based dealing, will surely face differences. Prices will be reduced for medium and short time period. Some sectors are going to experience short term turmoil and these grounds are enlisted below. For the banks, the devaluation will prove to be beneficial as liquidity ratio will be increased that would help these financial organizations in the lending procedure in the upcoming days. Yes, undeniably, the GDP of India will be impacted but it won't gain too much importance as the festival demand will proportionate the overall impact. Last but not the least, disruption is also going to be faced in the case of online money transactions and the other alternative modes of pay off. To conclude, it was not an overnight process and conclusion was drawn after making a complete research. It was a firm and astounding decision to fight corruption and stand against the black money market. In spite of the immediate difficulties, the proclamation is certainly be regarded as in favour of the country's economy.